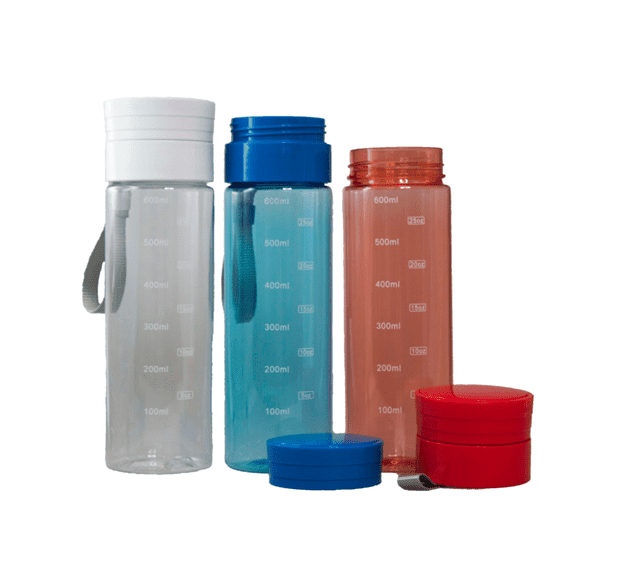 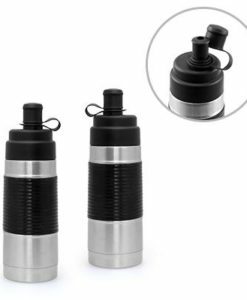 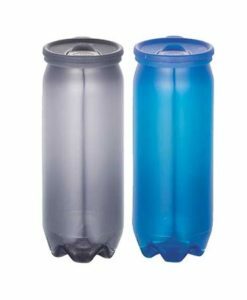 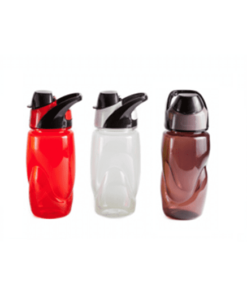 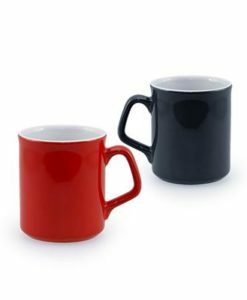 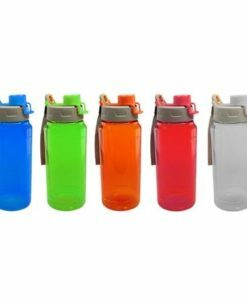 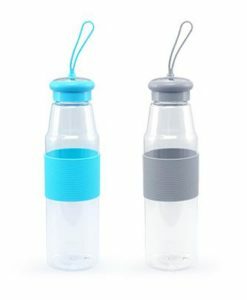 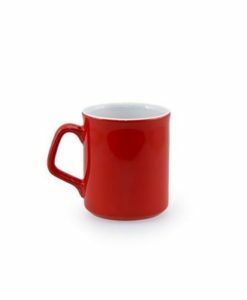 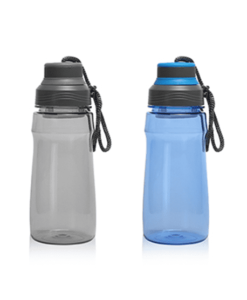 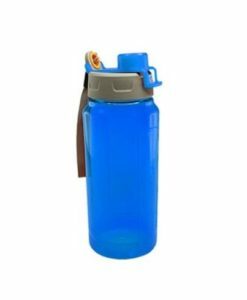 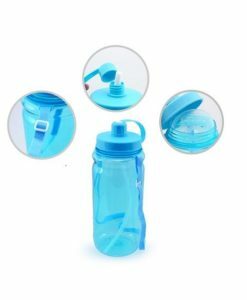 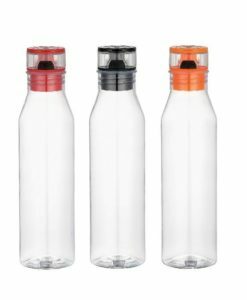 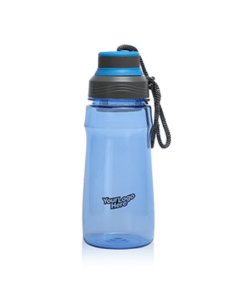 BPA free plastic drinking bottle ideal for the gym, cycling, running or just to keep on your desk so you remember to drink your 2 litres per day. 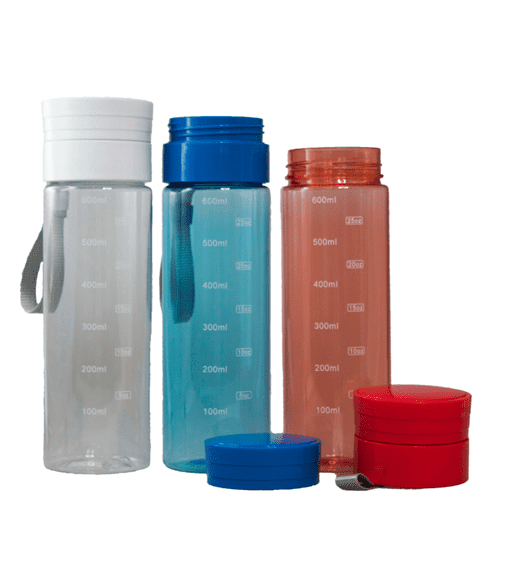 The maximum volume of the bottle is 600ml. 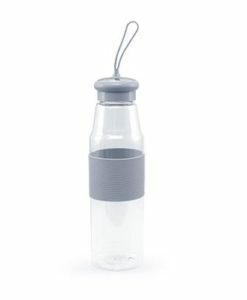 The bottle has a screw lid for when you need to refill it.